Signature at Yishun EC. From only $5xxK! 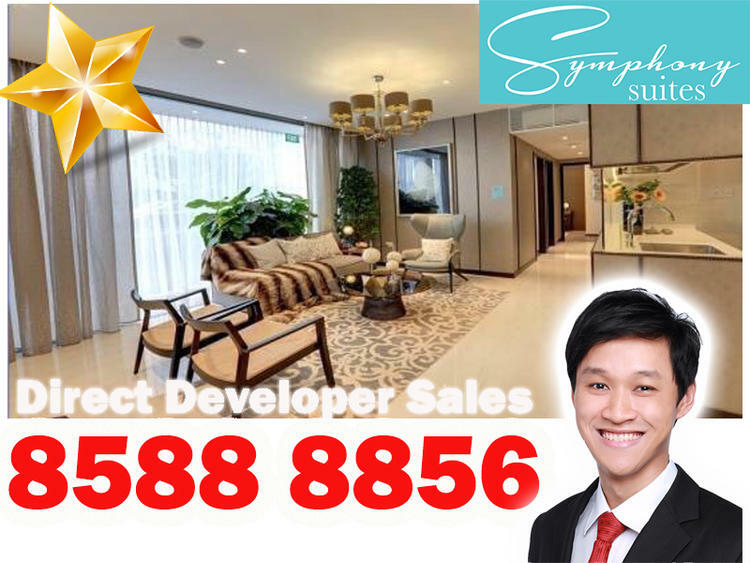 Call Shirley Tan 93263151 for Exclusive Viewing Now! Spacious and Tastefully Renovated unit! Condo selling at EC price!